I have a new project for you....well-sort of new. I made this project last year for the Inspired event. I taught this as a Prima class. 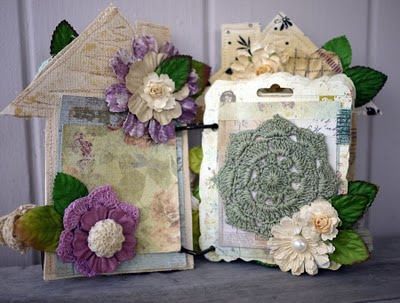 I did a live show on Live with Prima recently, and re-made the book using newer Prima products. Everyone was so sweet and really seemed to enjoy the class-I am so happy for that! 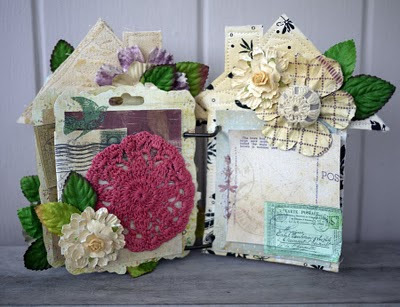 And Kristina at yourmemorieshere.com made it into a kit. You can se the kit here and there is only 1 left! I decided to post some pics of the book itself, so you can see how each page turned out. I can't wait to add photos to it! I did add more after the class was finished. I had some leftovers and decided to use them up. Here is the cover: Flowers and embellishments added with lace. 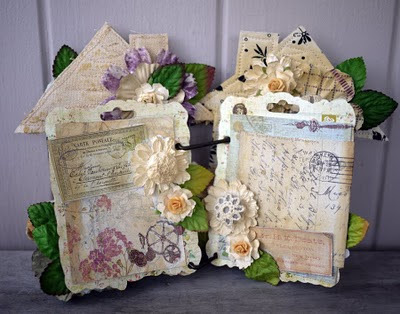 I sprayed the entire book with Wheatfields Glimmer Mist to give an aged look....I also tied a sweet little bird cage from Marions Trinket line with Prima. I used some twine to tie it onto the lace bow. 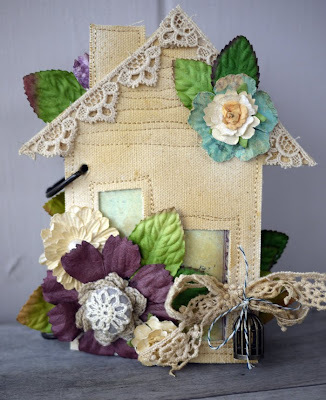 I love seeing other embellishments peeking out from other pages too.. I used a large crocheted flower from the Love Notes-Botanical flower pack. They are going to be the perfect back drop for my photos. I also added Cute As A Button crocheted centers to some of the flowers throughout the book...they are super fun to use.. 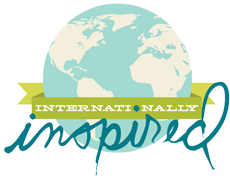 I hope it inspires you to create something of your own! I will be back soon with more news and projects to share! It is a tag mini book using Donna's products from her Prima lines. I used canvas, rose trim, flowers and more! This is going to be such a fun project to make-I want to make 10 more for myself! Hopefully it will be posted on the Mini Workshop schedule today if not already. You don't have to be registered at the event to take the mini workshops-they are open to everyone! And there are some really cool projects lined up from the other instructors too. Take a peek at them if you get the chance! 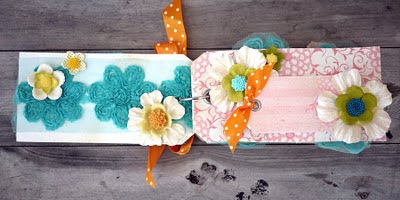 Join me to create this fun mini album made of tags and canvas! Each page is uniquely decorated using Prima flowers, scupltured centers and gorgeous rose trim. 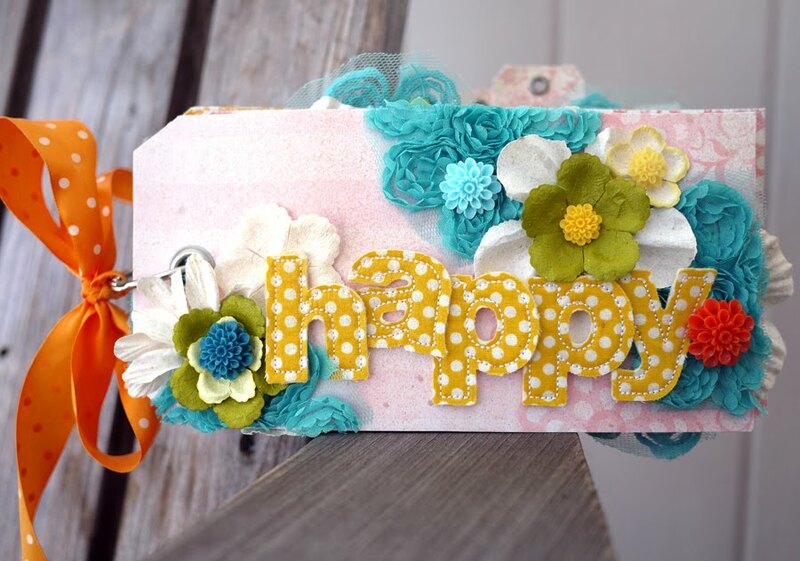 This class kit is filled to the brim with scrap happiness! Hope to see you at the event! And thanks for stopping by! I finished 3 of the 4 Inspired Classes I will be teaching in May and I wanted to share them here! I am trying to get the fourth done and finalized as we speak. EEk-I need uninterrupted time to do it! The boys have been sick all week, so I have been a bit distracted. Thank goodness they are on the mend! 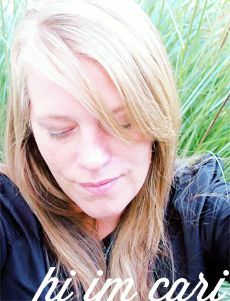 My super sweet friend Lolly is one of the featured artists teaching at the event-she has an awesome project in store for the attendees. I am so excited for her! And the rest of the artists are amazing too....go check it out! 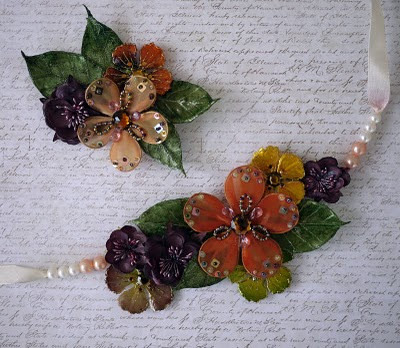 This mini book project is made entirely of flowers! We will create a one of kind project using over sized flowers, gorgeous papers, and more! 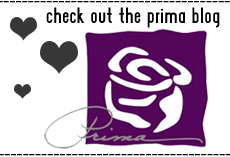 This class is chock full of Prima goodness and fun techniques too! 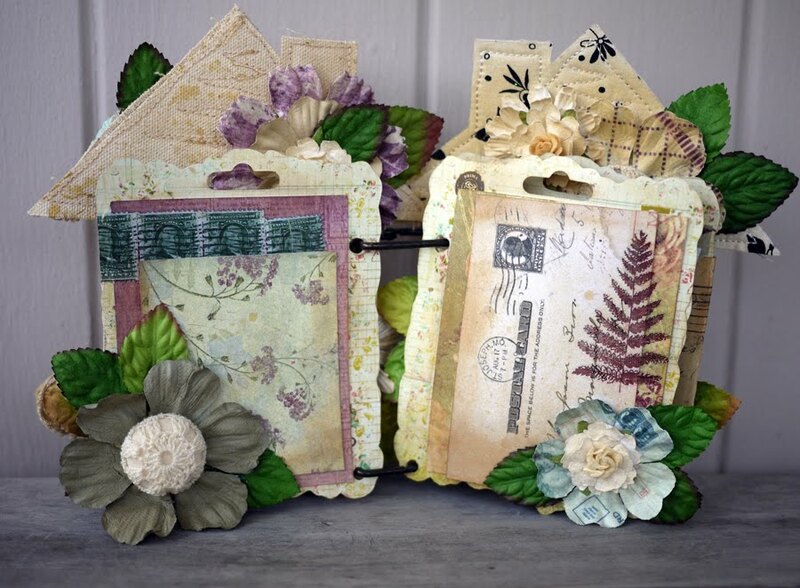 Let’s take our scrapbook supplies to a whole new level and create fun jewelry using gorgeous Prima products! We will mist and color to customize the pieces to your liking, making them as unique as you are! Get ready to create something unique and beautiful using Prima products. 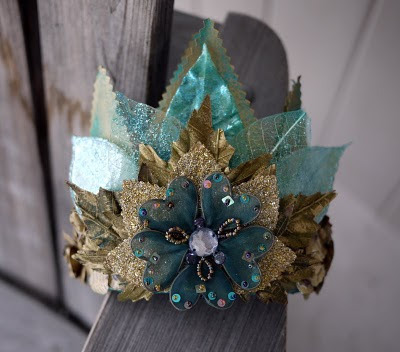 I will show you how to put together a gorgeous crown fit for a queen. 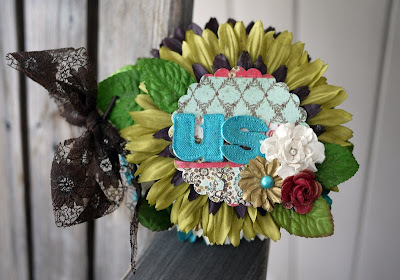 This project can be made for a special friend, to display in your home or to wear around the house while you clean! We will have so much fun creating this project together! Hope you'll join me and the other amazing teachers for a weekend of creativity and fun... This event is amazing! Bee back soon with the final project!